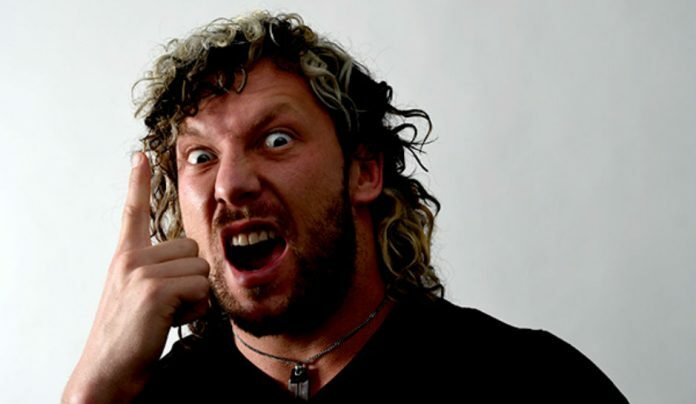 Kenny Omega recently appeared on The Ross Report to talk with WWE Hall of Famer Jim Ross to discuss various topics including potentially signing with the WWE when his NJPW contract is up in January. He noted that he would like to work for the company due to its deep talent roster and that he would feel like it’s a missed opportunity if he couldn’t work with them at some point down the line. He pointed out AJ Styles and Seth Rollins as people he’d like to work with.